THE STORY THEY COULDN'T HACK: In this international bestseller, a high-ranking counterintelligence agent describes his life as a former poet laureate to Kim Jong-il and his breathtaking escape to freedom.As North Korea’s State Poet Laureate, Jang Jin-sung led a charmed life. With food provisions (even as the country suffered through its great famine), a travel pass, access to strictly censored information, and audiences with Kim Jong-il himself, his life in Pyongyang seemed safe and secure. 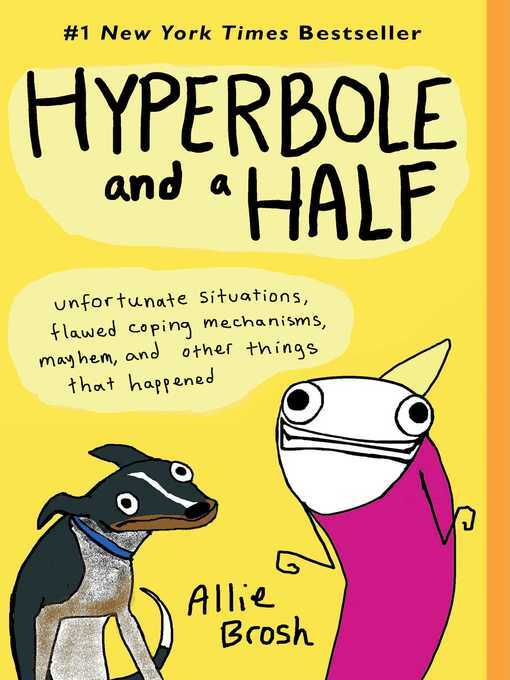 But this privileged existence was about to be shattered. When a strictly forbidden magazine he lent to a friend goes missing, Jang Jin-sung must flee for his life. Never before has a member of the elite described the inner workings of this totalitarian state and its propaganda machine. 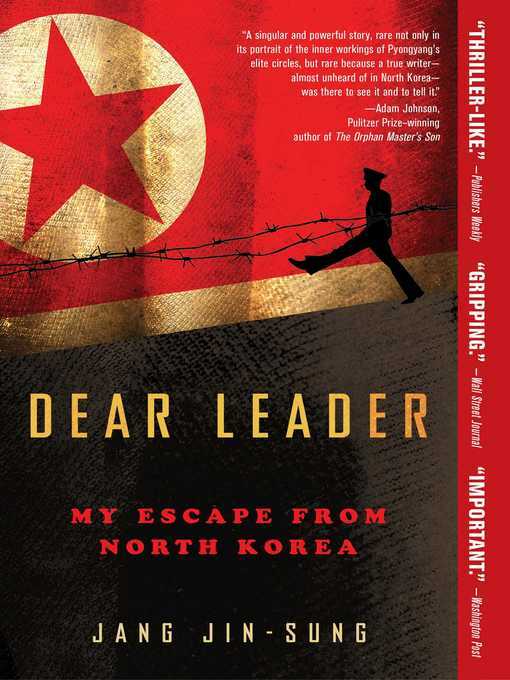 An astonishing exposé told through the heart-stopping story of Jang Jin-sung’s escape to South Korea, Dear Leader is an “impossibly dramatic story…one of the best depictions yet of North Korea’s nightmare” (Publishers Weekly).